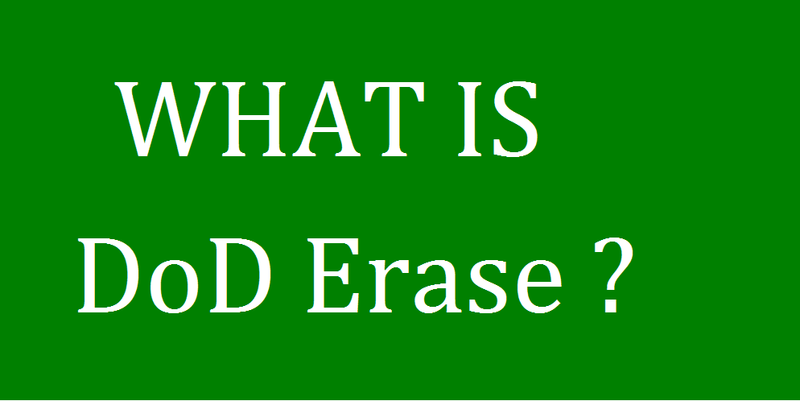 U-Reach Data Solutions Inc.: What is DoD Erase? Pass 3: Writes a random character and verifies the write. comply to U.S. (DoD 5220.22-M) standard, data may be cleared by writing any bit pattern to the entire disk once. Our most advanced CT600G (1-5) HDD Duplicator is expandable up to 59 targets by using “ Daisy Chain” as your duplication or sanitization target demand needs. Support quick copy with MBR, GPT, FAT16/32, NTFS, Mac(HFS, HFS+), Linux (EXT2/EXT3/EXT4) formats. Optional adapters to support various HDDs: SATA/IDE, HDD/mSATA/eSATA/SSD/iVDR.